Nail polish is such an easy way for any girl to change her look; but lately people have been getting more and more creative with their polish color combinations and designs. 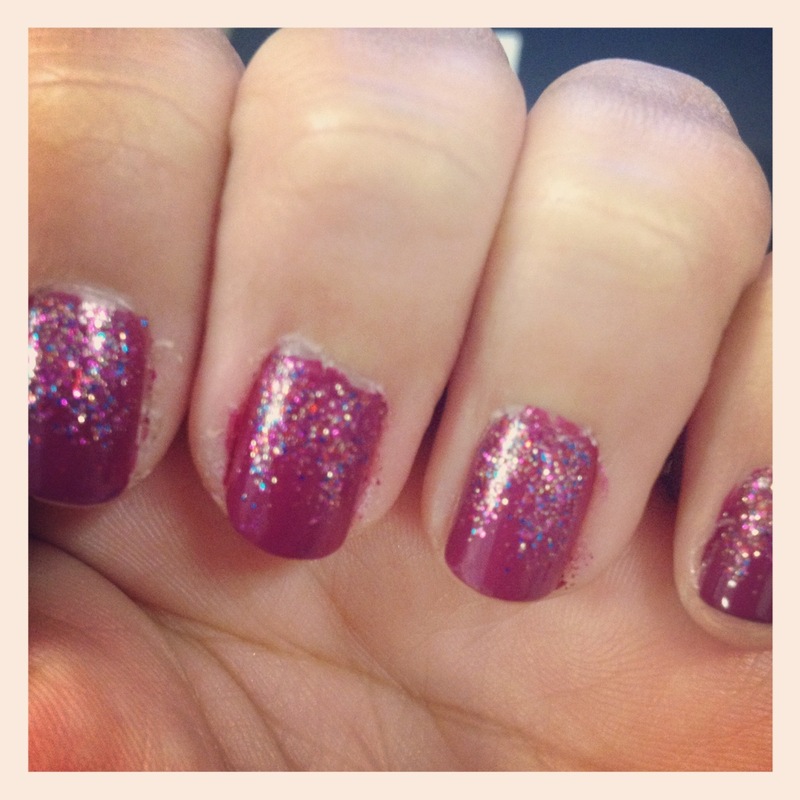 Here’s something that I did recently that turned out really cute and super girly – gradient (or ombre) glitter nails! How do you like to get creative with your nail polish? « How Do You Avocado?